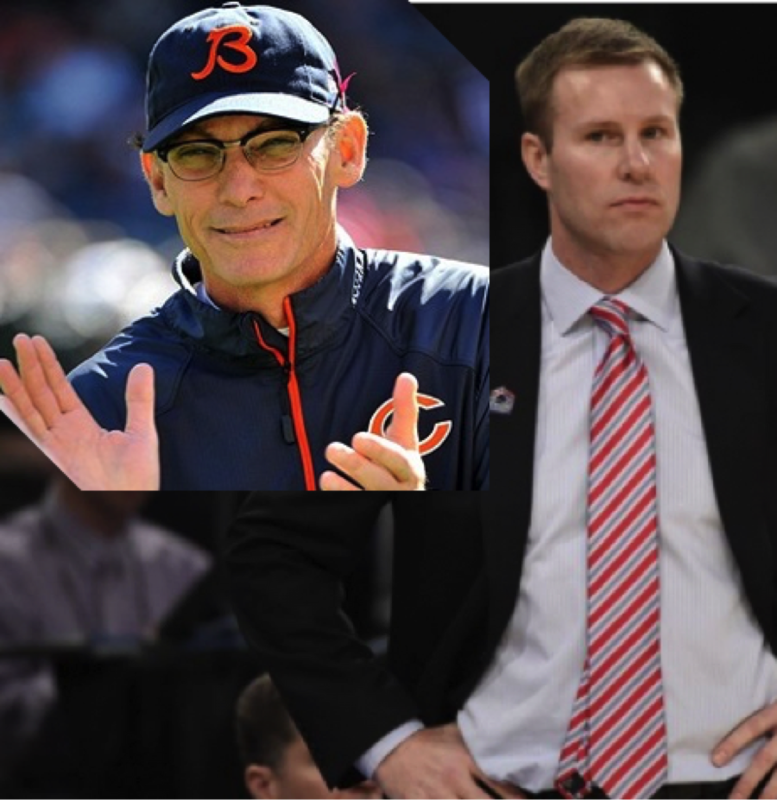 Has Anyone Ever Seen Fred Hoiberg and Marc Trestman in the Same Room at the Same Time? Really makes you think. 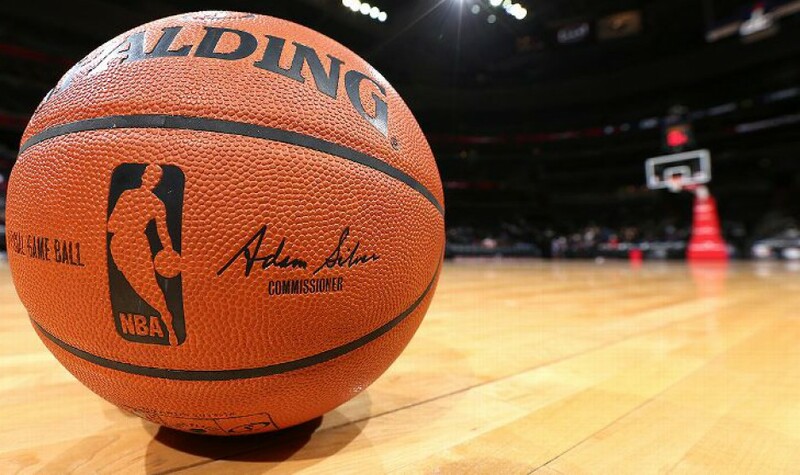 The Bulls gave up 130 points tonight to the immortal Charlotte Hornets. Not quite as bad as the Bears losing 55-14 to the Packers, but it’s eerily similar to the “sacrifice defense for modern offense” routine that Chicago fans are all too familiar with after Trestman’s failed reign. Maybe Trestman ditched the glasses, put on a suit and tricked John Paxson into making him the new Bulls coach? It’s admittedly far-fetched, but I mean his day job with the 2-6 Ravens can’t be all that demanding.